SURAT THANI: Owners of all illegally operating guesthouses on Koh Pha Ngan have until Oct 15 to register before a crackdown begins, a district official said yesterday (Oct 4). Koh Pha Ngan assistant district chief Wattana Buranathanang said authorities will clamp down on unregistered guesthouses after the deadline. They have to register the business at the district office, he added. The district has found more than 150 guesthouses in operation on the resort island without registering as a business, in violation of the Building Control Act. Many simply convert commercial buildings into guesthouses for tourists, largely backpackers, it said, adding they charge tourists between B300 and B500 per day for shared rooms and bathrooms. Hotel owners on the island have cried foul over unfair competition from illegal operators, saying they pay no taxes to local administrations and the government. 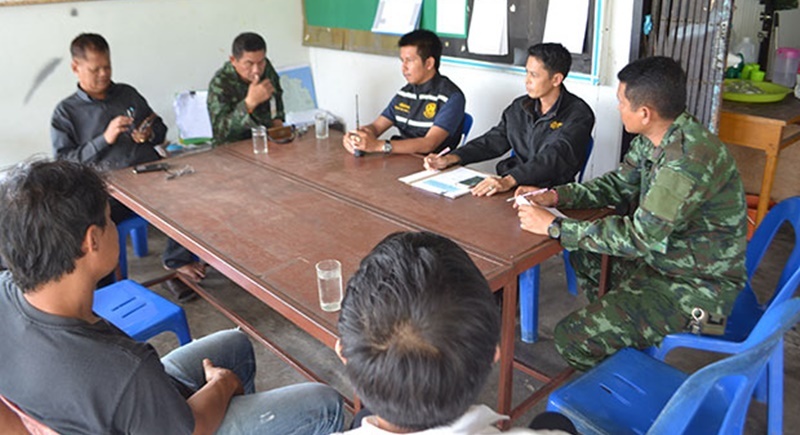 District officials, police and soldiers based on Koh Pha Ngan held talks yesterday to find ways to legitimise the businesses.